A website is often the first interaction a customer has with a business. Making a good first impression is extremely important. It can be the difference between making a sale or missing out. Here at Sanctuary Marketing Group, located in North Canton, Ohio dynamic website designs that balance substance and imagery are what we do. Our design philosophy is simple – we strive to create great looking websites. A great looking website isn’t where we stop. Our sites are designed from the ground up as we consider everything from effective navigation to “best practice” search engine optimization. All of this work comes together in the form of a site that not only looks great, but ultimately helps you grow your business and your footprint online. Take a look at some of our recent development projects. Sanctuary is a North Canton, Ohio-grown business. Which gives us a unique understanding of how to help local businesses in our area. 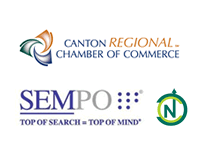 From our offices in the Historic Hoover District, we serve the greater Akron – Canton area. 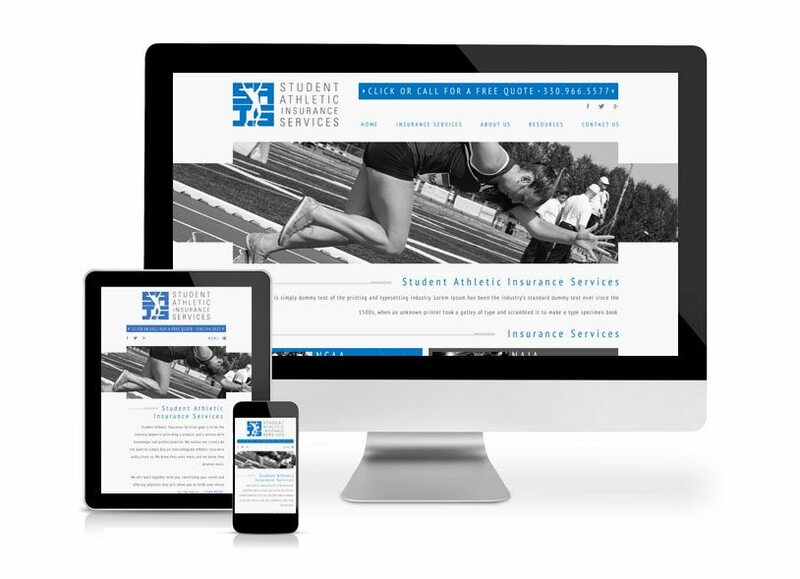 Call (330) 266-1188 us for inquiries or contact us for a quote on a website design that is sure to impress.